Little River Kapustyanka flows through the industrial area of the city of Zaporozhye - Pavlo-Kichkas. Many factories discharge their waste into the river. River in a catastrophic state. 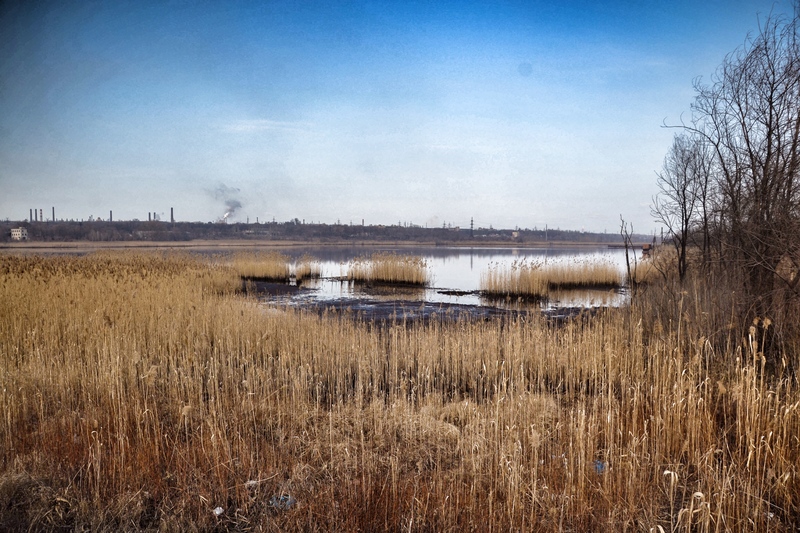 Kapustyanka in turn flows into the Dnieper River - drinking artery Ukraine.